Natures little ambassadors can get messy in the garden with outdoor role play. 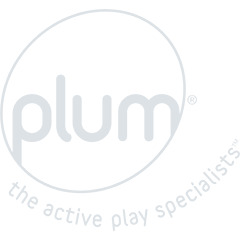 The Plum Discovery® range combines hands-on play and learning bringing STEAM activities into the garden. 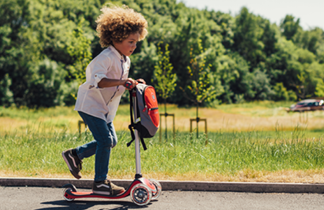 Children can interact with nature all year round as they discover wildlife and engage in messy, sensory and active play as the seasons change. The Plum Discovery® collection is all made from FSC® sustainably sourced wood.